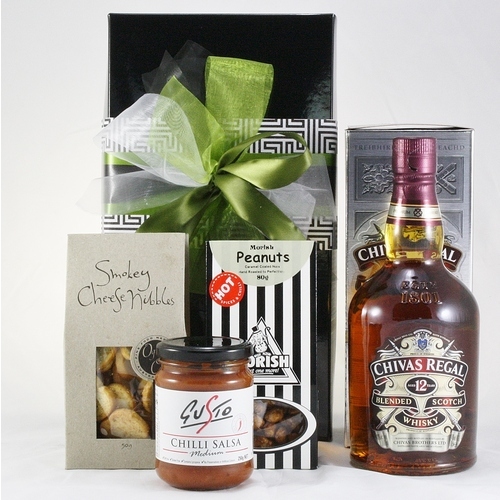 Great selection of the perfect gift for Men. 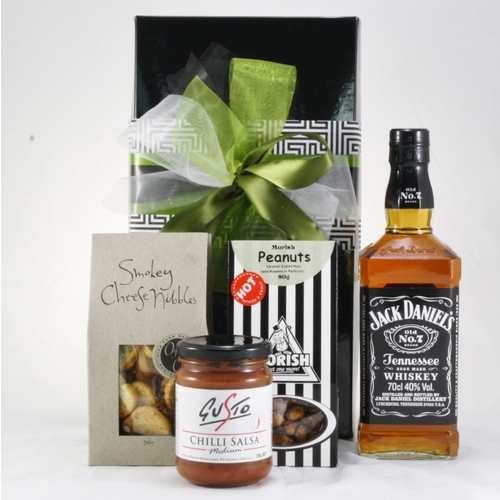 For some reason, men are incredibly hard to shop for; there just aren't as many gifts that are geared toward guys. 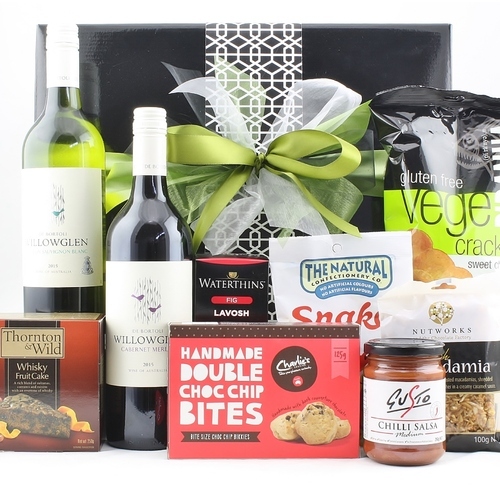 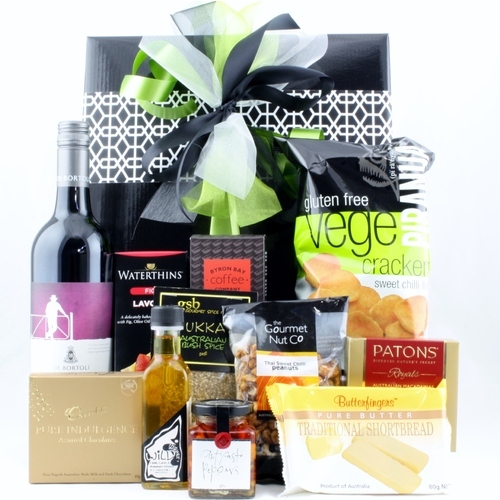 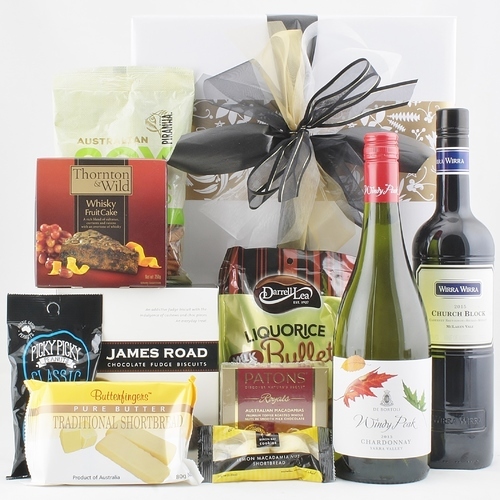 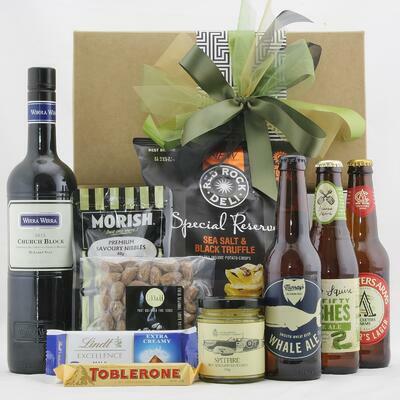 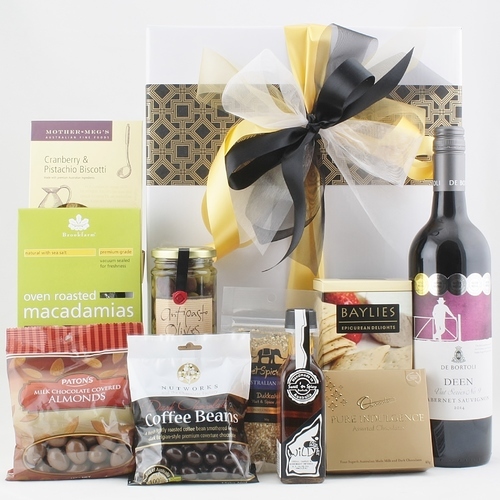 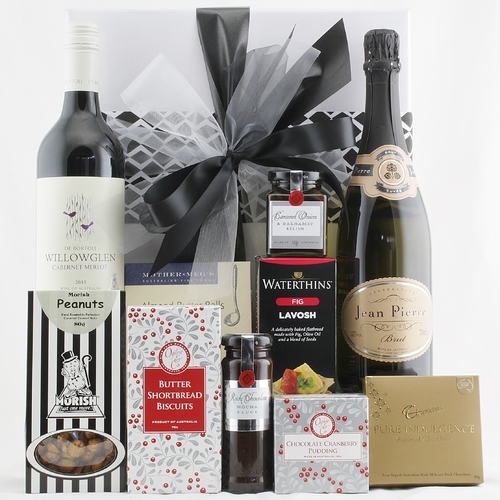 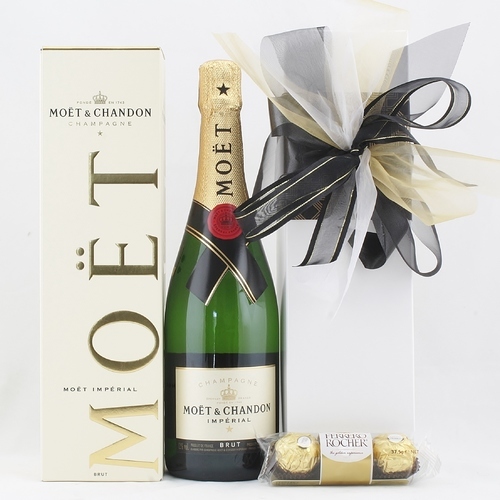 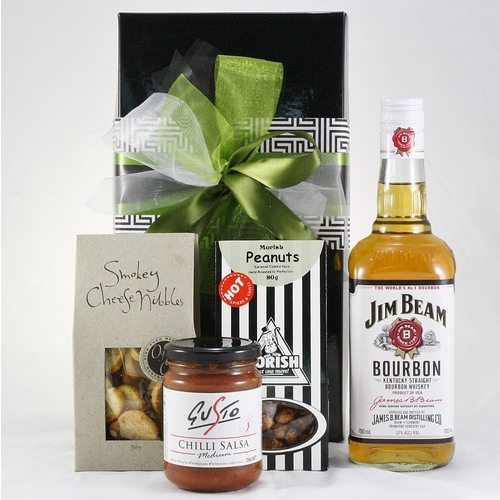 Thankfully, there are now gift hampers available that are designed especially with blokes in mind, offering a quick and easy way for you to show the man in your life that you care. 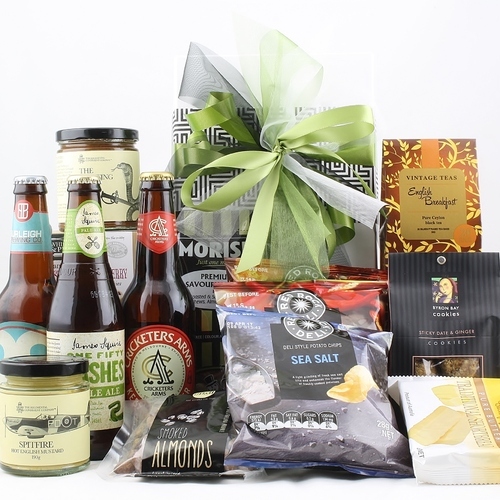 In addition to a great array of beer themed gift baskets, there are also hampers designed for guys that are chock full of the tasty treats he loves. 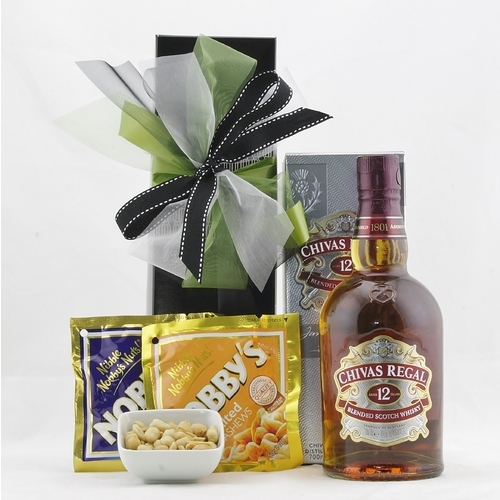 Things like pickled onions, cashews, liquorice and Toblerone bars are crammed in to one popular choice. 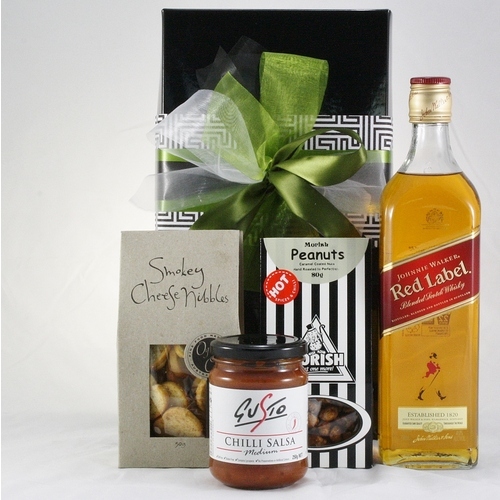 Other baskets boast grilling accessories for the man who likes to cook meat outdoors. 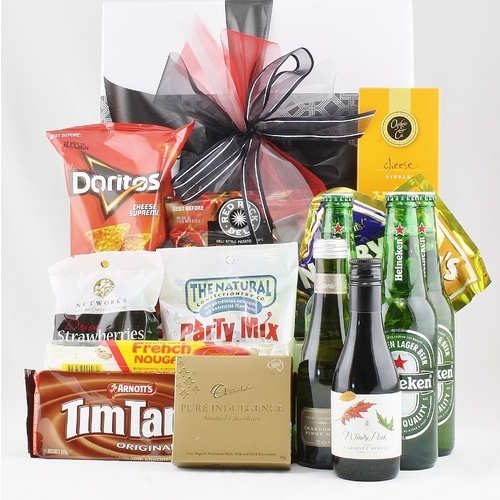 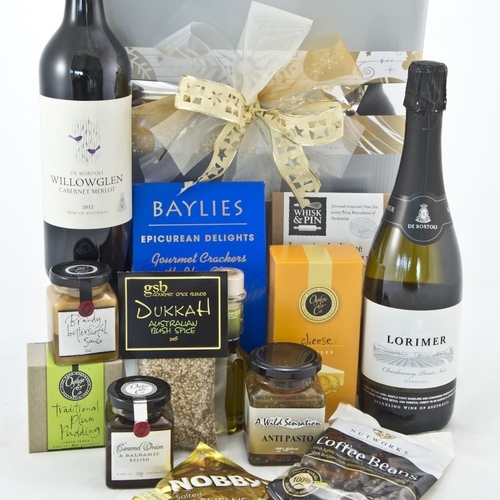 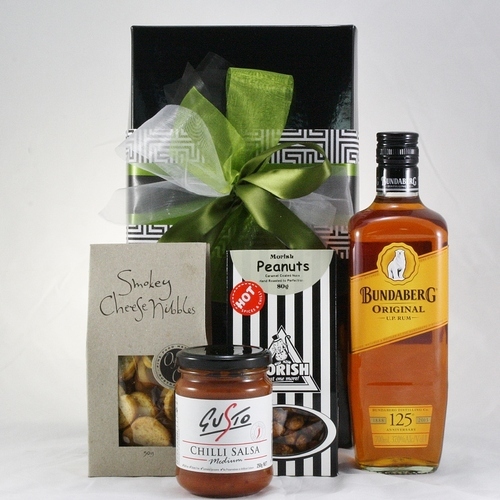 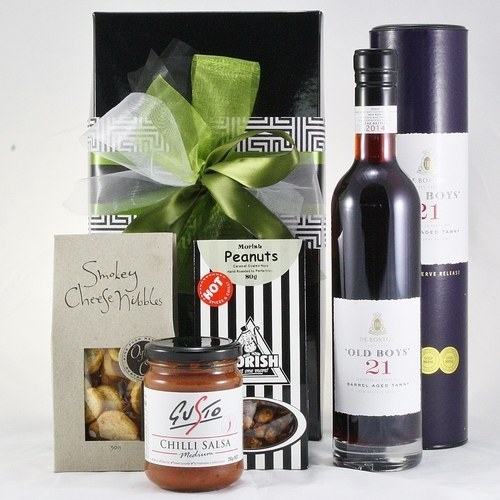 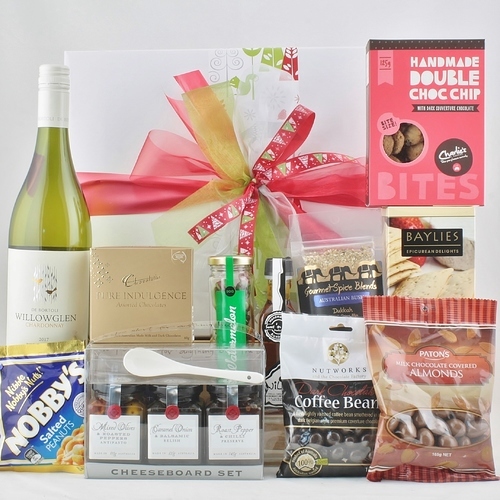 Golf gift hampers are always a hit with the guy who likes to hit the golf course from time to time. 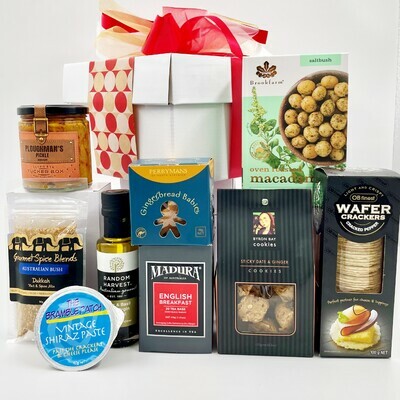 Men who like to look - and smell - their absolute best are sure to be thrilled with a gift basket featuring upscale grooming products and toiletries. 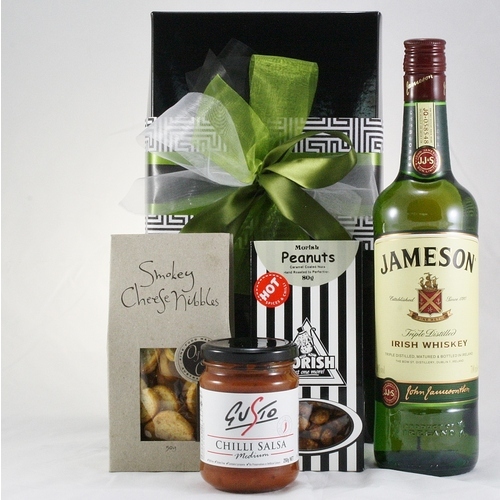 There really is something for everyone, and you don't have to get yourself all worked up trying to find the right thing anymore - there's sure to be a perfect gift hamper for the guy in your life.